Sony Xperia Z, the first of its kind phone of Xperia Z family elder one from all was launched with many great features the then but now it has been so long since it has been in market. 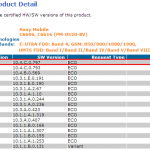 Xperia Z sports IP57 certification which makes it water resistance and do has good water resistance abilities, tested myself. 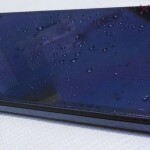 But some Xperia Z users from time to time are complaining about Xperia Z water resistance failure and such one case we are reporting today. 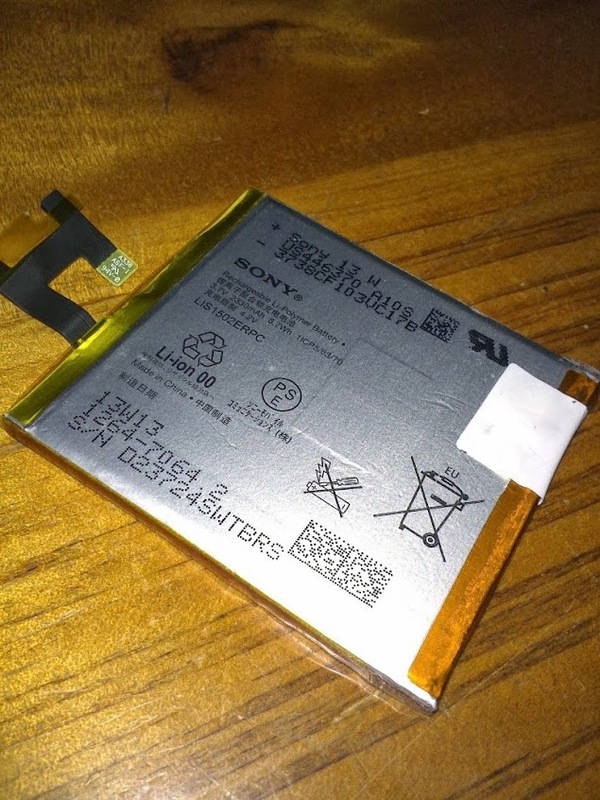 We tested that when water enters inside Xperia Z speaker grill, it’s volume loudness goes to mum and within a few hours it is back to normal as soon water is dried out. 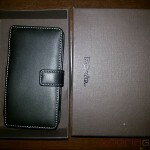 If you ever had such issue with you, kindly check our post in this. 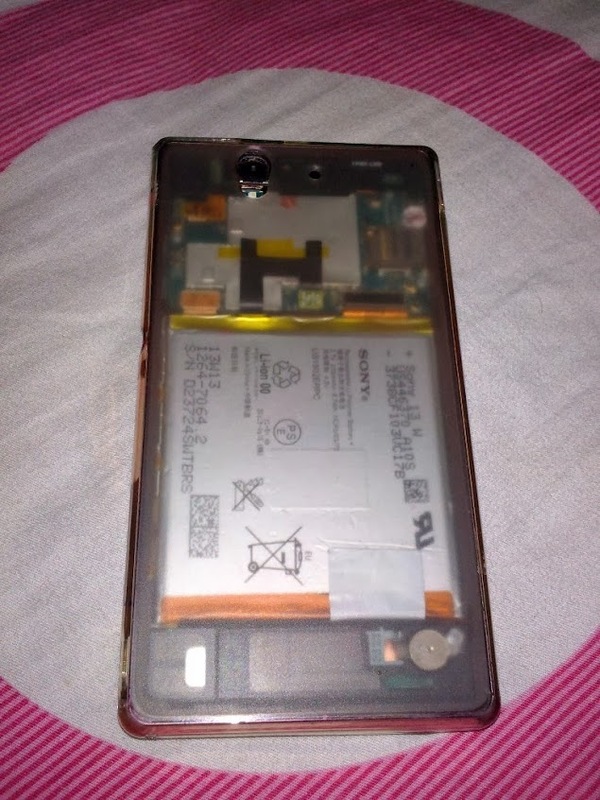 Due to back glass panel of Xperia Z being lifted up, water entered inside the Xperia Z screen and LDC backlight was dimmed and not working properly. 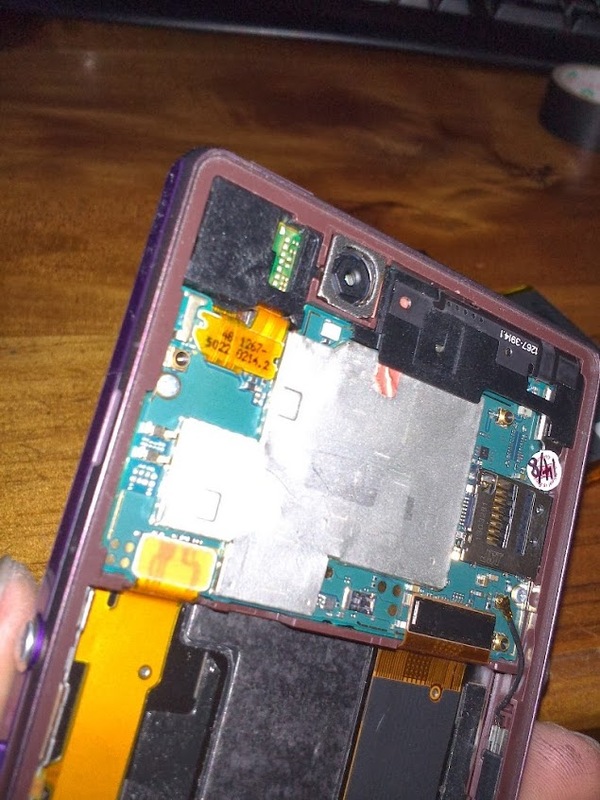 XDA user “coolingmy” dissembled his Xperia Z in order to make it function properly and fortunately he succeeded, check it out. 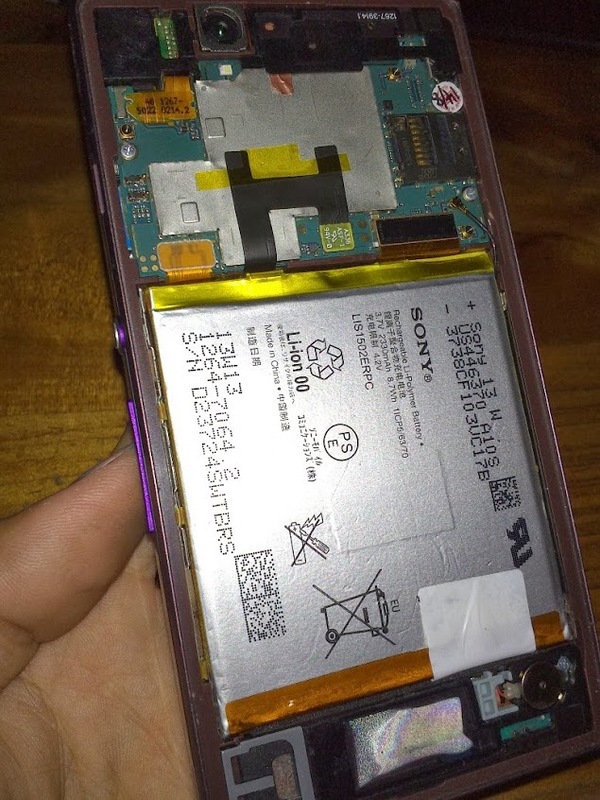 Xperia Z was dissembled by himself and he reached out to screen component to make it dry. All of this was done at home from manual tools. Keep in mind do not perform this with your phone, it will void the warranty and can make your phone non-functional forever. Water was dried out using a hair dryer. 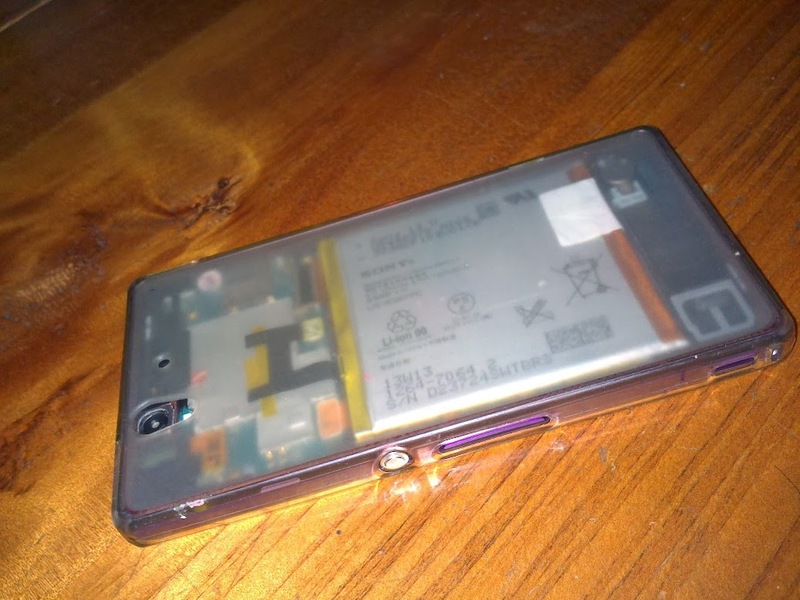 He put the Xperia Z on his screen side at bottom and left it as it as for night and when he saw it in the morning, water was gone almost and screen was working properly almost. 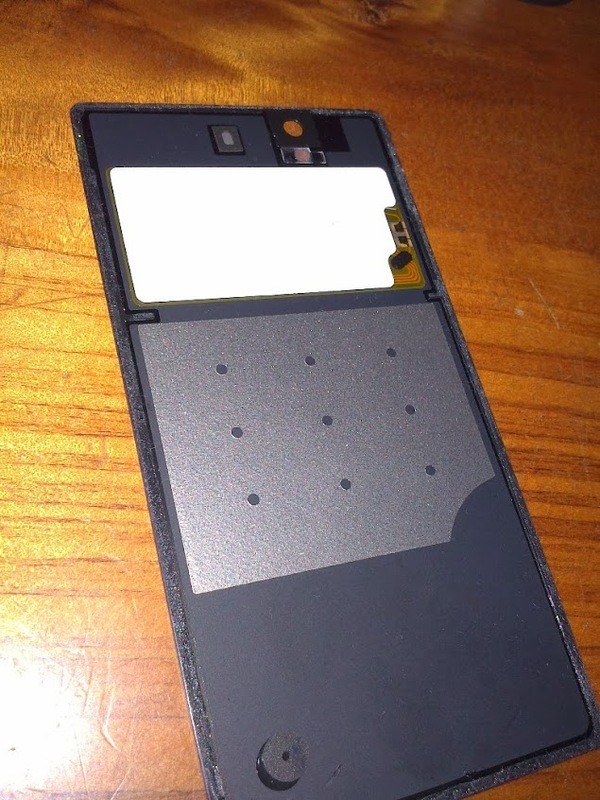 A water resistance adhesive was used to stick the back panel again to the phone. 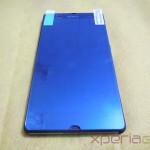 Many Xperia Z users questions the water resistance ability of it but keep in mind it is a water resistance phone only not water proof, do not push it further from its limits. That was brave of him, that he did all this with his Xperia Z, well if any such incident ever happened with you, let us know drop your comments below. 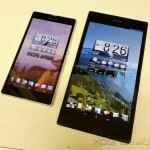 Xperia Z Ultra Vs Xperia Z Size Comparison with Pics – Shows How big Xperia Z Ultra is. 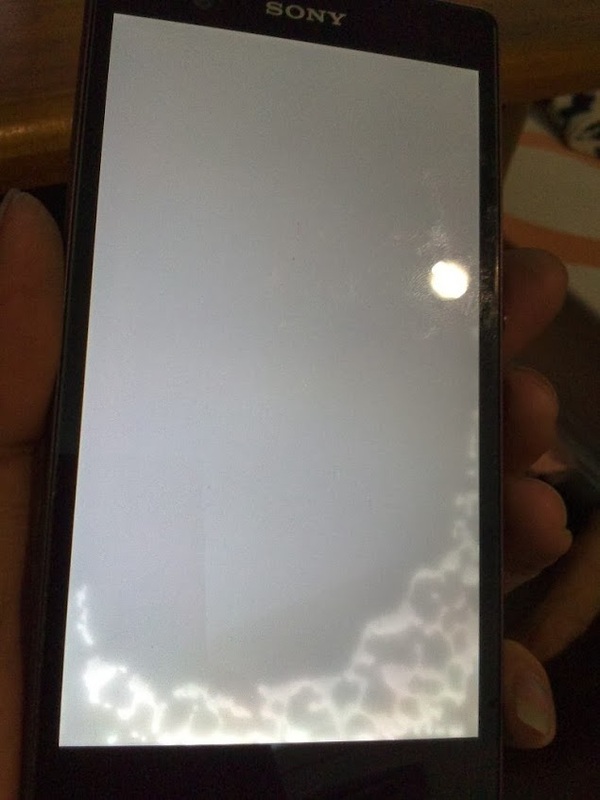 The same has happened to me today… water have entered my display and it was dimming n flickering.. now by screen light just works when i start my phone and then it is dimmed and no screen is being seen. 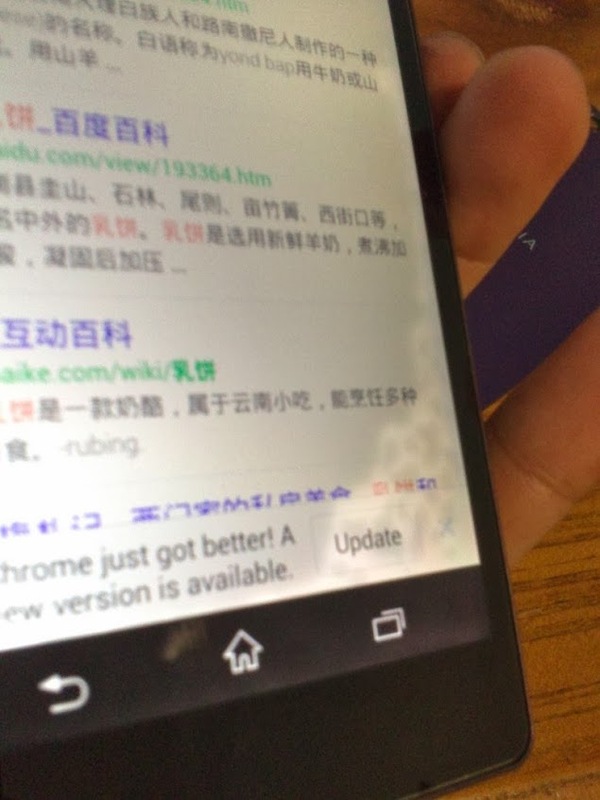 the touch works perfectly. what should i do. please help me with this. 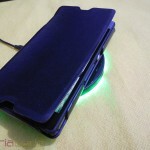 I have tried to dry my phone using a hot drier and used vacuum cleaner too. but till it remains. Please help me. it’s a serious issues and i guess if waters enters phone, it’s warranty is void…Have you tried visiting sony service center ? No.. It happened today and its a holiday due to Eid. Can it be repaired as said above by the service center guys? yes i saw your comment, it’s nothing you can do on your own. you many damage your Z. It voids your warranty as far as i know. Does anything could be done? 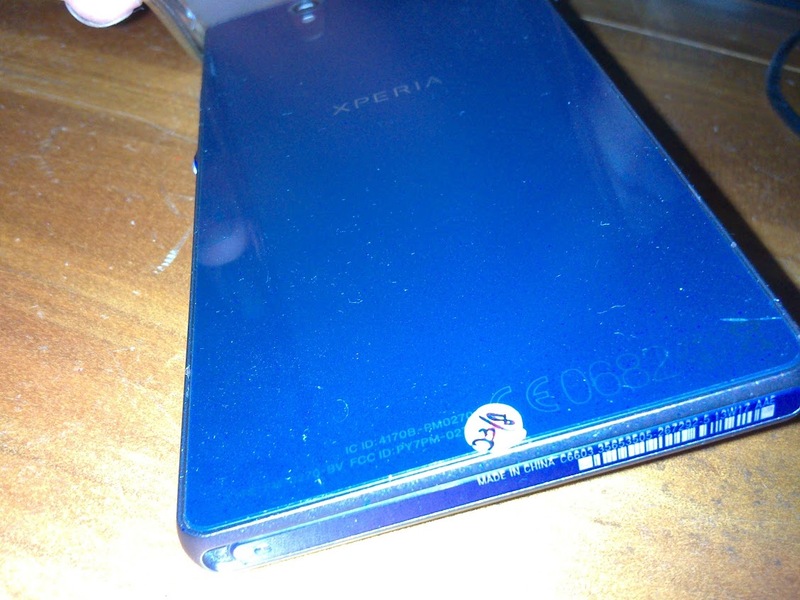 water has logged in my xperia Z1. 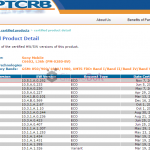 sony service center says that its past 6 months and out of warranty. 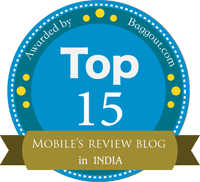 now i have to pay 50-80% of mrp to get phone replaced. 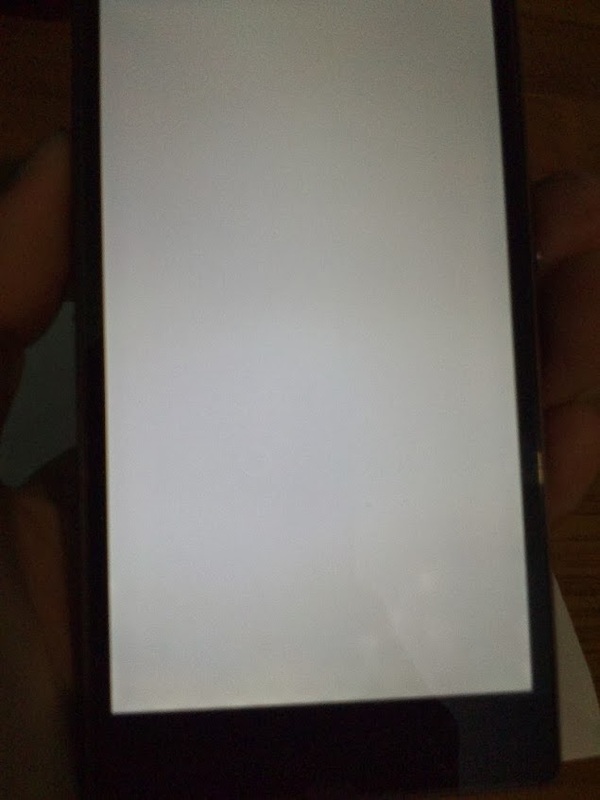 Water has logged in and now phone is working properly but backlight is not working, plz help me guys . 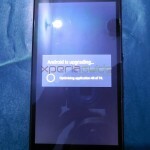 i wana know i want to repair my phone outside service center where do i have i go to get xperia z1 repaired. i live in chandigarh. 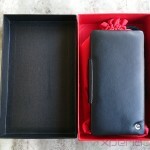 if u could tell me from where i can get my phone repaired from 3rd party. 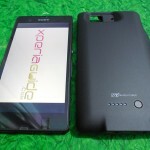 you should take it immediately to Sony Service center, touchscreen is a sensitive issue.